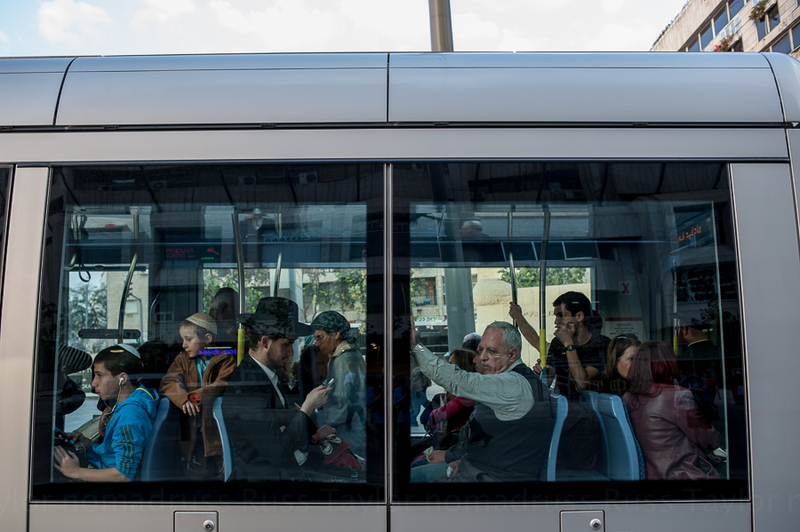 I decided to try something new and put together a brief stop-motion video of a tram stop on Jaffa Street in Jerusalem. You’ll recognize a photo from my first post from Israel and how it fit into the overall evening. I was sitting at the tram stop on the opposite side of the street. I wasn’t using a tripod, as once again this was an unplanned event that developed organically during the evening. I hope you enjoy watching the changing fixed scene.